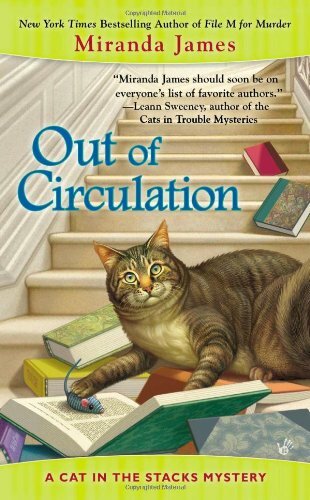 Claws for Concern By Miranda James, part of the Cat in the Stacks Mysteries, hardcover, Feb. 20, 2018, 288 pages. I don’t really know where my nearly lifelong interest in history started. I do remember that, when I got my first library card at the age of eight, the first book I checked out was a juvenile biography of Abraham Lincoln. I went on to read many, many more of those juvenile biographies, and then I moved on to Greek and Roman mythology. Later on, as a teenager, I began reading historical fiction of various flavors – everything from historical romances to romantic suspense and straight historical fiction. If it was set in the past – and particularly if it was set in England – I would give it a try. In college, I majored in history and even went on to get both a master’s degree and a Ph.D., emphasis on medieval history. I think one of the main reasons I’m so fascinated by history is knowing that there are connections from the past to the present. Some are more clear-cut than others, but the connections are always there. There are connections on a grand scale as well as connections on a more intimate, definitely personal scale, like tracing one’s ancestors to see from whence you came. These same connections are, for me, what makes a mystery plot interesting. What actions in the past are connected to events in the present? Did one event, an action by a single person, set the course that ended in a murder? Or perhaps several murders? 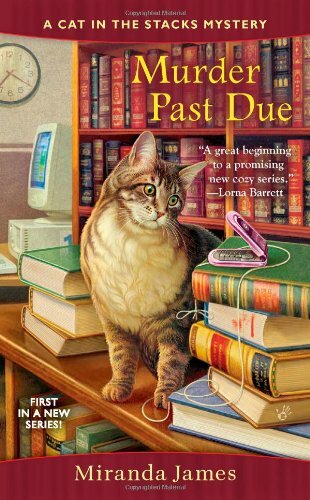 These are the questions at the root of every story in the “Cat in the Stacks” series. In the latest book, Claws for Concern, those actions lie twenty years in the past. Four people, two adults and two children, were killed on a farm. The murderer was never brought to justice. Will Charlie and Diesel be able to identify the killer after all these years? All my mystery novels have featured amateur detectives. The main reason for this is that I have always enjoyed mysteries with amateur sleuths, ever since I discovered Nancy Drew at the age of ten. I like the idea of an ordinary person stumbling into mysteries and then solving them. 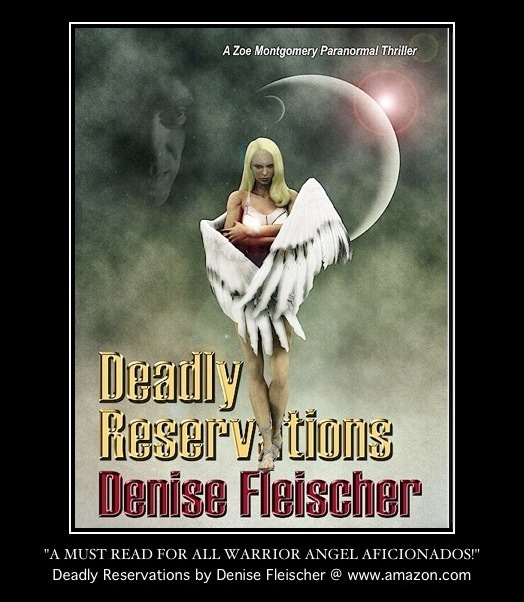 Critics often denigrate these books because they are deemed unrealistic. After all, how many ordinary people regularly encounter dead bodies? The answer is, ordinary people don’t, unless they are spectacularly unlucky or they are undertakers. They would soon come under suspicion from the police. Thus I will quickly confess that, in this regard, my amateur detective novels aren’t realistic. They aren’t meant to be, in that regard. They’re meant to entertain, and I hope that’s what they do. Readers have enjoyed books with amateur gumshoes for over a century now. Ever heard of Miss Jane Marple, for example? I happen to think that readers enjoy amateur sleuths because they are reading about people like themselves who don’t walk the mean streets of the city every day. I always enjoyed Nancy Drew and the other teen detectives because I could safely go adventuring in their shoes – though I certainly wouldn’t relish being hit on the head as many times as Nancy was. The issue of a constant supply of corpses aside, I do try to ground my characters in their own reality. They have jobs, responsibilities, families – and I aim to capture this as I chronicle the lives of my characters as the series progresses. Most readers want to care about the series heroes and heroines, and I have to care as well, otherwise I wouldn’t want to spend the time necessary to write a 72,000 or more word book. 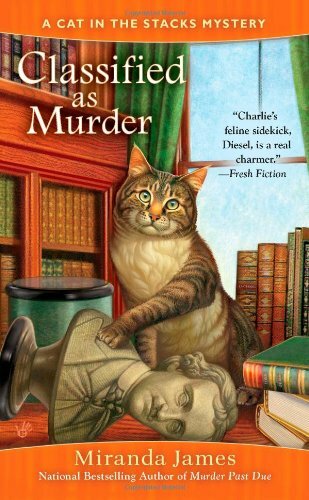 Thus when readers tell me they love Charlie and Diesel, I am thrilled. Making – and sustaining — that connection between readers and characters is the key to keeping a series going. Southern towns are probably no different from towns in other regions in the U.S. They have a distinct social hierarchy – dominated by either (or both) the ancestral aristocracy or the families with the most money. The two are not mutually exclusive, of course. Unless your family has lived in the town or its environs for at least three generations, you’re a newcomer. You don’t know why it’s always been done a certain way. And you may not have figured out all the nuances of hierarchy – like who will belong to certain organizations in town, who will get invited to important functions, who stands a chance of getting elected in local elections. If you can’t remember when John Henry Jones’ great-uncle Erasmus Smith was mayor and caused all that mess over the Rotary Club dinner sixty-seven years ago, well, you can’t really claim to be a native, now can you? What’s really fun in these towns are the clubs, like the Junior League, the Garden Club, and the various men’s groups. Since I’m writing about two sisters from one of the original families in Athena, however, I decided to focus on one of the traditional women’s clubs you find in most towns, the garden club. Miss An’gel and Miss Dickce, of course, are on the board – as they are on practically every board in Athena. Not everyone on the board has a similar pedigree, but they are women of position and some wealth. Every group has its own dynamics, and if something happens to upset the equilibrium, well, interesting things can happen. Like having a prodigal son return – a prodigal son who was the most handsome, most charming, and most desired man in Athena forty years ago. What could possibly happen with this particular fox once more amidst the chickens? That was the inspiration for Digging Up the Dirt. 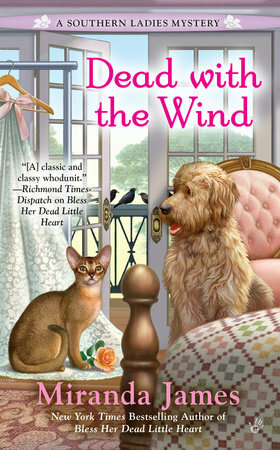 Miranda James is the New York Times bestselling author of the Cat in the Stacks Mysteries, including The Silence of the Library, Out of Circulation, and File M for Murder, among others, as well as the Southern Ladies Mysteries, beginning with Bless Her Dead Little Heart. James lives in Houston, Texas. Springtime in Mississippi is abloom with beauty, but the library’s employees are too busy worrying to stop and smell the flowers. The new library director, Elwyn Dillard, is a brash, unfriendly Yankee who’s on a mission to cut costs—and his first targets are the archive and the rare book collection. As annoying as a long-overdue book, Dillard quickly raises the hackles of everyone on staff, including Charlie’s fiery friend Melba—whom Dillard wants to replace with someone younger. But his biggest offense is declaring all four-legged creatures banned from the stacks. 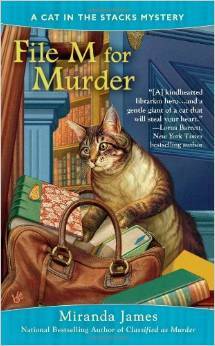 With enemies aplenty, the suspect list is long when Dillard’s body is discovered in the library. But things take a turn for the worse when a threatening e-mail throws suspicion on Melba. 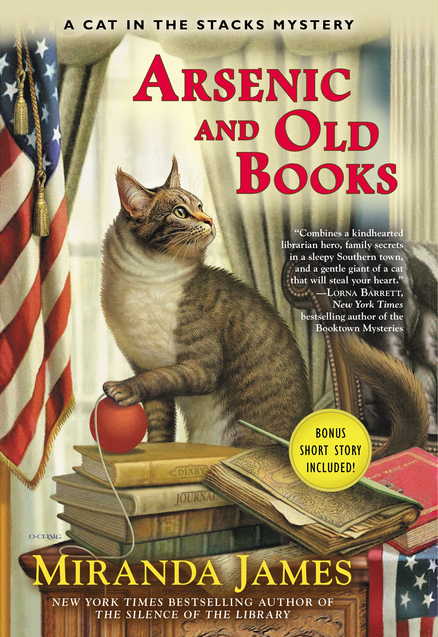 Miranda James is the New York bestselling author of the Cat in the Stacks Mysteries, including Arsenic and Old Books, The Silence of the Library, Out of Circulation, File M for Murder, Classified as Murder, and Murder Past Due, as well as the Southern Ladies Mysteries, including Dead with the Wind and Bless Her Dead Little Heart. An’gel and Dickce Ducote tend to stay put in Athena, Mississippi, but a wedding is a good reason to say a temporary farewell to Charlie Harris’s cat Diesel and go visit relatives. But while their stay in Louisiana is scorching hot, the atmosphere at the wedding is downright cold, with bride-to-be Sondra Delevan putting her trust fund above little things like love and loyalty.